Bemis Manufacturing is a world leader in producing bathroom, healthcare, and retail solution products including precision parts and custom plastics. 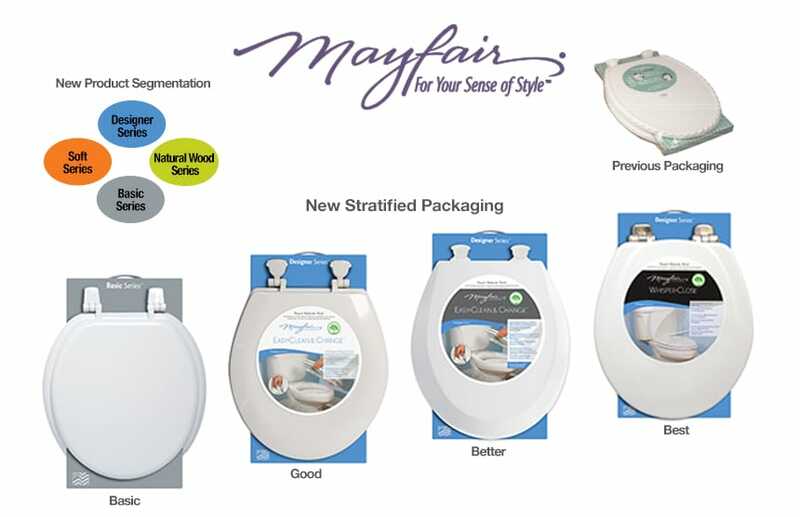 New research indicated a shift in consumer profiles and wants in the toilet seat market that required new product segmentation, stratified offerings, messaging, and package design. 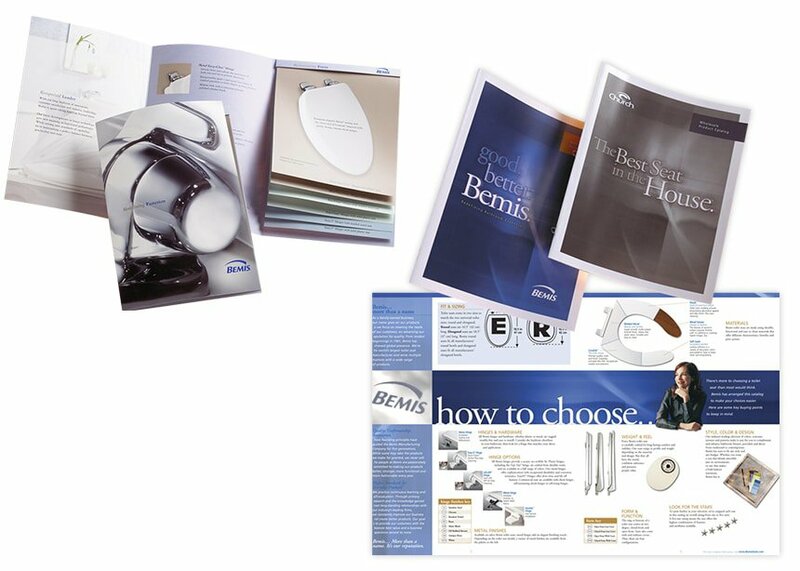 Bemis Manufacturing is a world leader in producing bathroom, healthcare, and retail solution products including precision parts and custom plastics. This matrix demonstrates the graphic system developed for the multi-brand, multilevel company-wide brand architecture. 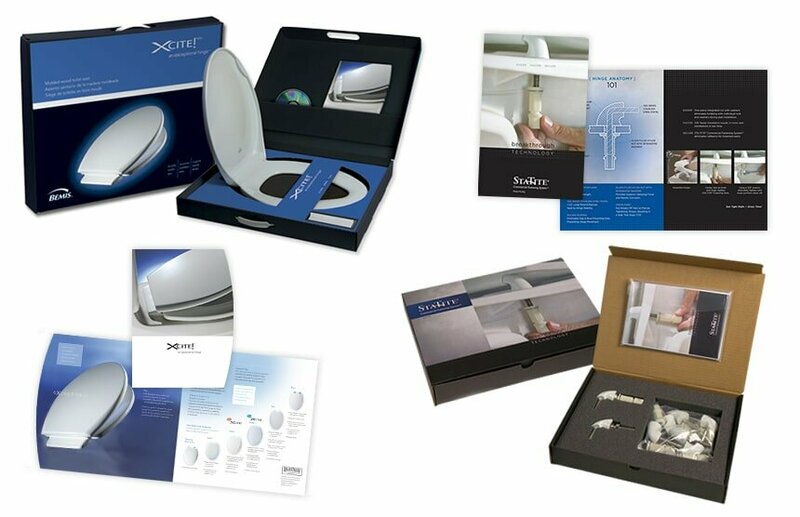 Bemis Manufacturing is a world leader in producing bathroom, healthcare, and retail solution products including precision parts and custom plastics. An overarching umbrella design and structure was needed for all of the company’s market-focused websites. Bemis Manufacturing is a world leader in producing bathroom, healthcare, and retail solution products including precision parts and custom plastics. Sales kits and collateral materials for new product launches were needed that would provide functional demonstrations of new innovations. Bemis Manufacturing is a world leader in producing bathroom, healthcare, and retail solution products including precision parts and custom plastics. 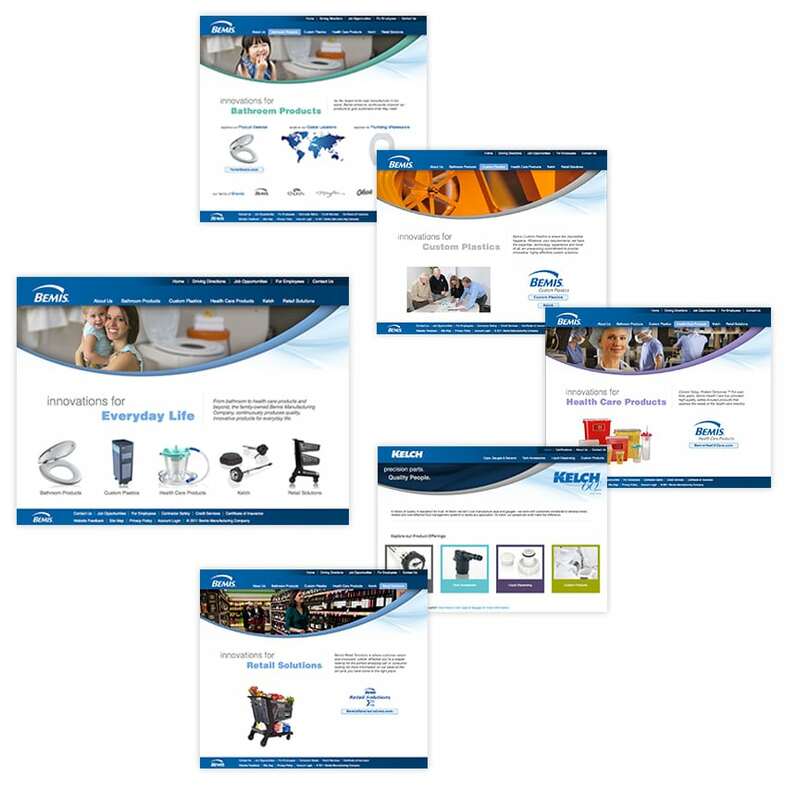 They needed visually impactful sales support in the form of product brochures and catalogs. Bemis Manufacturing is a world leader in producing bathroom, healthcare, and retail solution products including precision parts and custom plastics. 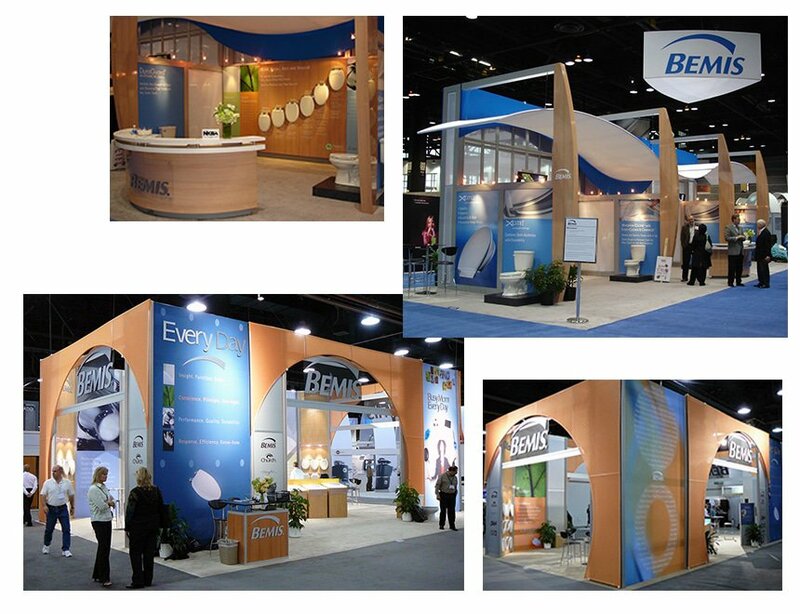 The annual Kitchen & Bath Show is Bemis Bath Products’ largest trade show. They required theme development, brand and product organization with an esthetic appeal. 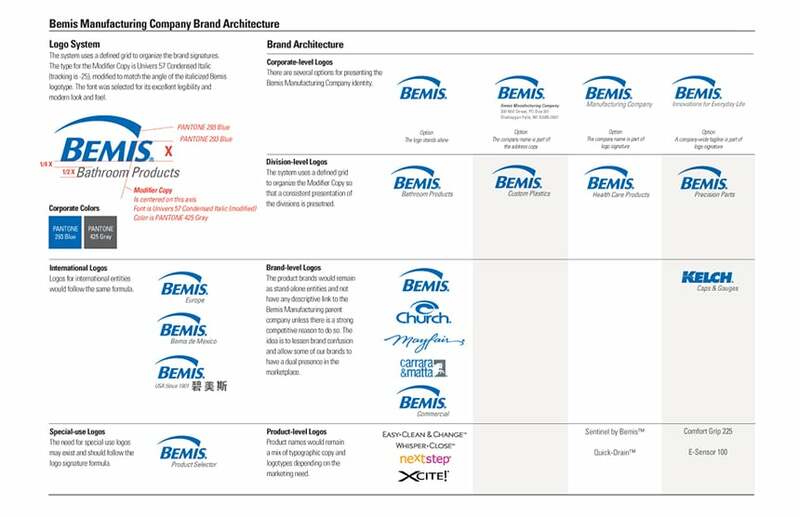 Bemis Manufacturing is a world leader in producing bathroom, healthcare, and retail solution products including precision parts and custom plastics. 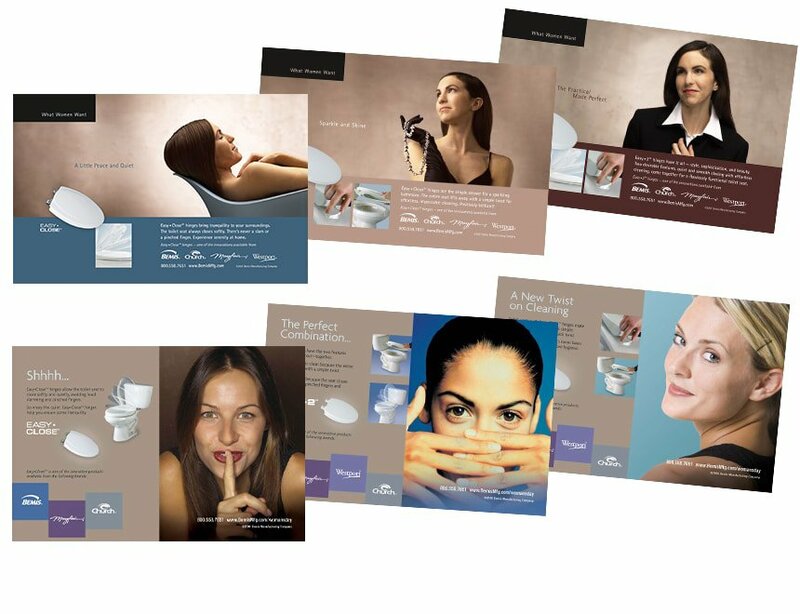 The company needed a series of ads for placement in women’s magazines that focused on the benefits of specialized toilet seat hinges.